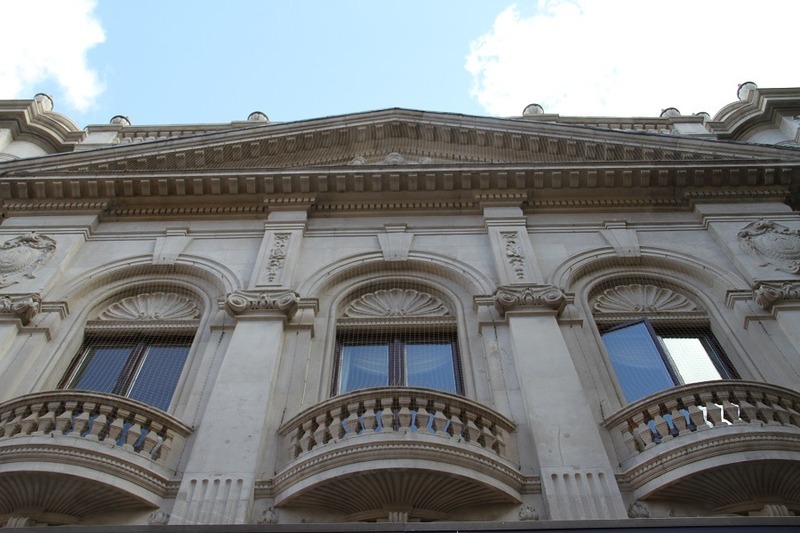 Restoration without the drama – Thomann-Hanry® revive three of London’s most iconic theatres. 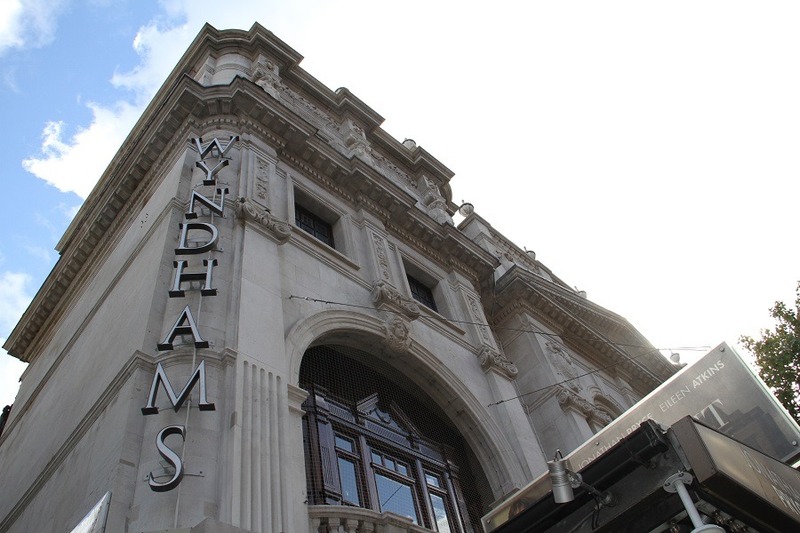 Wyndham’s, the Gielgud and the Prince of Wales… three evocative names, synonymous with the glamour and prestige of London’s theatreland, have all recently been restored to their former glories by Thomann-Hanry®. 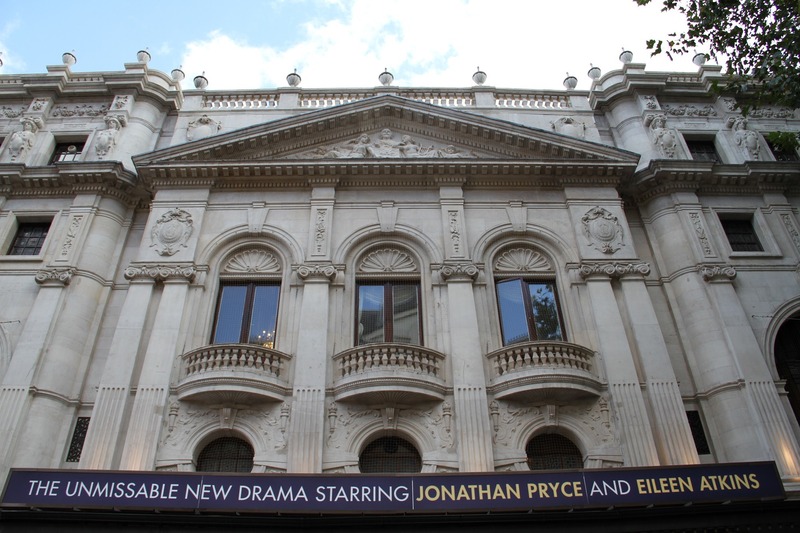 Using our patented façade gommage® technique, the company wound the clock back over a century at each of these iconic theatre buildings, revealing their glorious frontages as they first appeared. 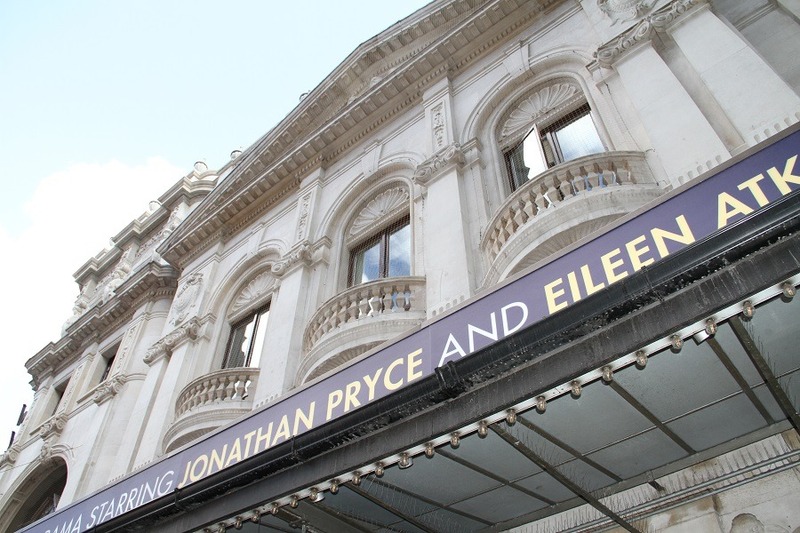 Today, all three theatres are owned and run by Delfont Mackintosh Theatres. Impressed by the spectacular results achieved by Thomann-Hanry® at other landmarks such as The Bank of England, The Ritz – and more than 30 Listed Buildings in St James’s borough alone – Delfont Mackintosh appointed Thomann-Hanry® to stage similar revivals at their theatrical landmarks. 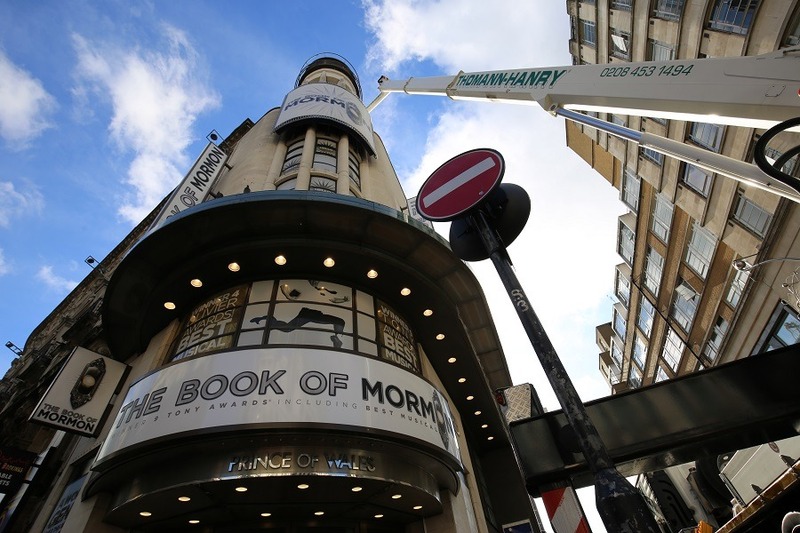 Echoing the magic of miraculous scene changes between acts, each theatre façade clean was completed with no scaffolding, minimal disruption and, at around a week in each case, in next to no time. Carried out from a boom-mounted cabin, this unique process projects fine particles under compressed air across the building’s surface, gently erasing decades of accumulated grime. Underscoring the system’s impeccable environmental credentials, powder/dirt cleaning residues are then efficiently filtered, collected and recycled. The project also included façade remedial works, redecoration to all previously painted and stained surfaces, canopy metalwork redecoration, window repairs and the removal and reinstatement of bird deterrent netting. Occupying a landmark corner location in Coventry Street, Leicester Square, the Prince of Wales is actually the oldest of the three theatres, with origins dating back to 1884. However, the current Grade II Listed structure was built in the 1930s, designed by renowned cinema and theatre architect Robert Cromie in classic art deco style. The recent façade clean, stone restoration and decoration project carried out by Thomann-Hanry® is the first major restoration work since a £7.5 million refurbishment in 2003. 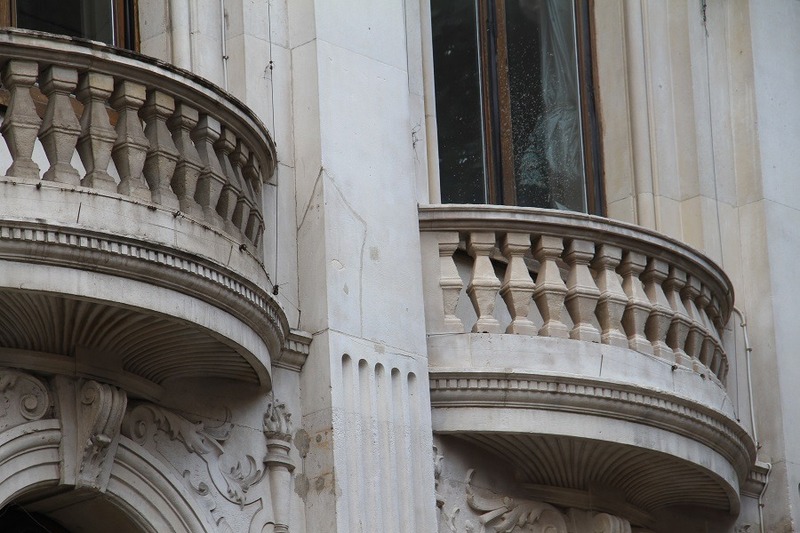 In just six days, some 1,003 square metres of reconditioned stone, render and Portland stone across two elevations were gently revived and revealed in their original splendour. 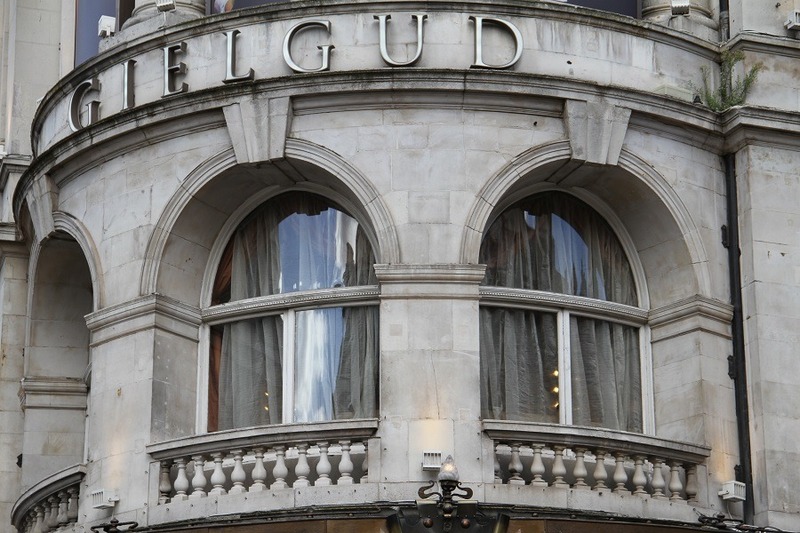 Designed by prolific theatre architect WGR Sprague, Wyndham’s first opened on 16th November 1899. Situated on Charing Cross Road, this magnificent Grade II* Listed building was built in Modern Renaissance style, with an imposing free classical Portland stone frontage. Inside, the auditorium was constructed on four levels and decorated in Louis XVI style. Other than a restoration of its stunning ceiling in the 1970s, much of the auditorium has been carefully preserved as it was first built, making it an outstanding exemplar of Victorian architecture and design. Cleaning three elevations in just 8 days, Thomann-Hanry® have ensured that the elevations of this fine building do justice to its spectacular historical interior. 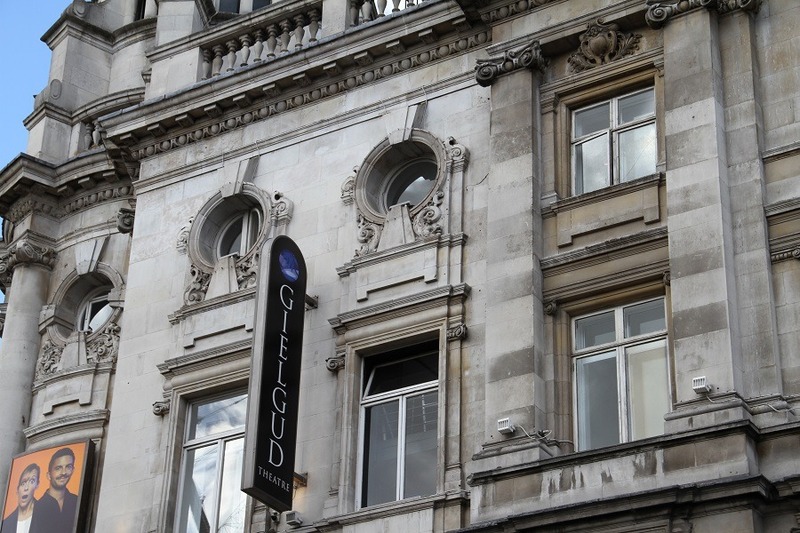 Located on Shaftesbury Avenue and with 986 seats on three levels, the Gielgud is another WGR Sprague masterpiece. Having opened as the Hicks Theatre in 1906, it was renamed the Globe Theatre in 1909, changing again to its current name in 1994 in honour of Sir John Gielgud, a legendary English actor whose extraordinary career spanned eight decades. First refurbished in 1987, the theatre last underwent an extensive renovation in 2007, when the exterior was clad in scaffolding for months. 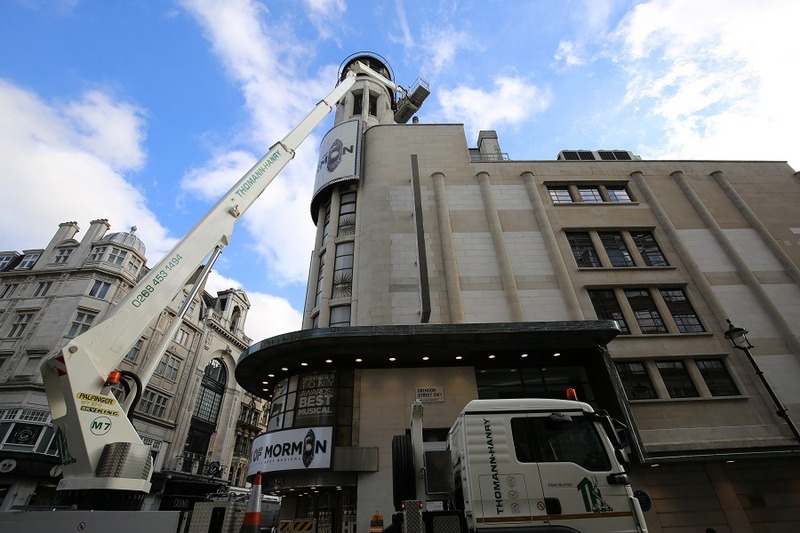 In stark contrast, the recent cleaning works by Thomann-Hanry® were completed – scaffold-free – in just 8 days, with two elevations and some 1,086 square metres of Portland stone restored to their pristine original state with minimal disruption totheatregoerss and passers-by in the heart of London’s bustling theatreland. We have a full presentation of every project to date.